Pittsburghers really love it when fellow Pittsburghers make it big so they can say to strangers, "Did you know that person is from Pittsburgh?" 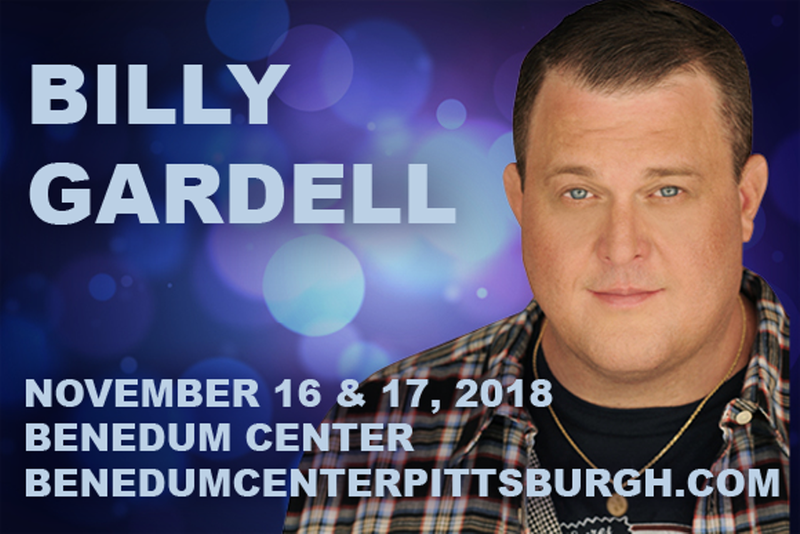 Under that file you'll find comedian Billy Gardell, best known as co-starring with Melissa McCarthy in the sitcom Mike & Molly as officer Mike Biggs, playing a security guard in Bad Santa, portraying an officer of the law in My Name Is Earl, and many more. Catch his always lively hometown standup show at Benedum Center to get to know this funny, lovable Pittsburgher in the flesh.